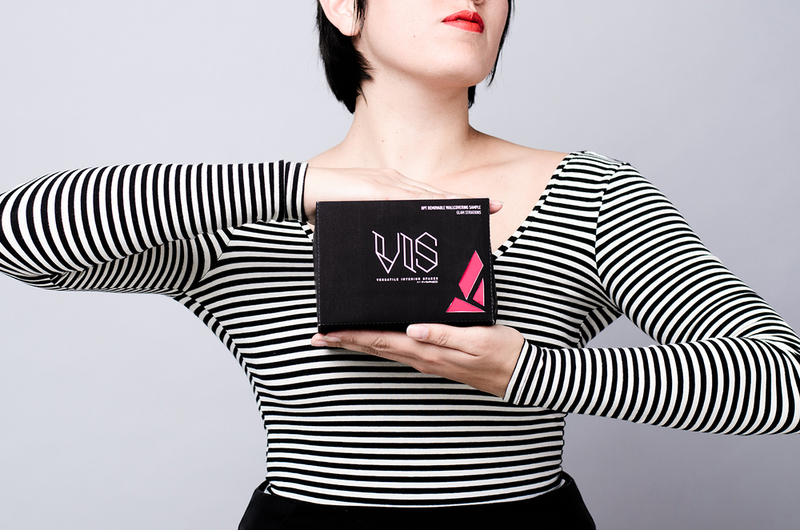 Built to resemble an architectural structure, the VIS logo compliments the parent MAC logo without matching it. There are three different versions of the logo that can be used interchangeably. The open spaces found within the individual letterforms refer to the possibilities for customization and individual expression. These fractal shapes are present throughout the brand identity. 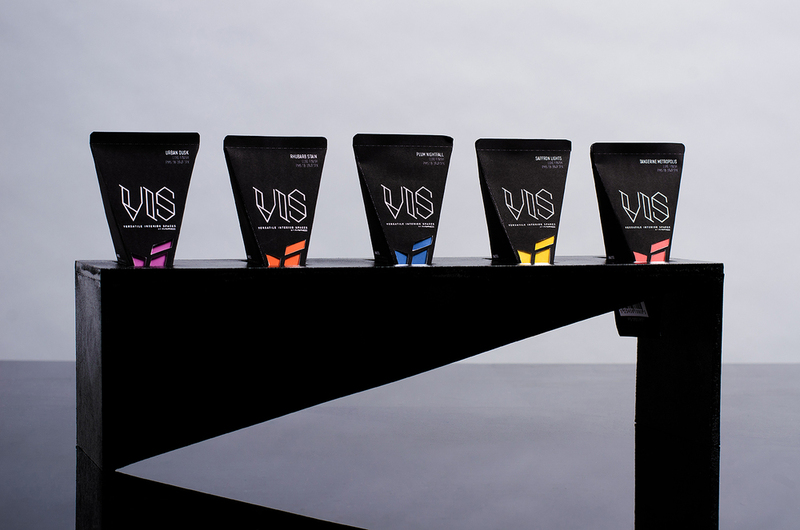 See the rest of VIS branding here. Residential locks and home security hardware. Shoe recycling and loyalty program. An expansive line of spices, seasonings, rubsand gourmet gifts. Organic beans for sprouting or cooking.